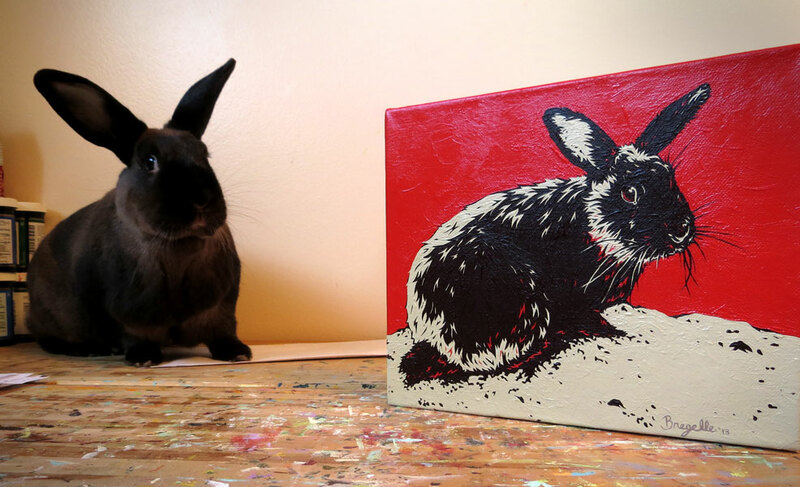 this year's model. Isn't she so cute? 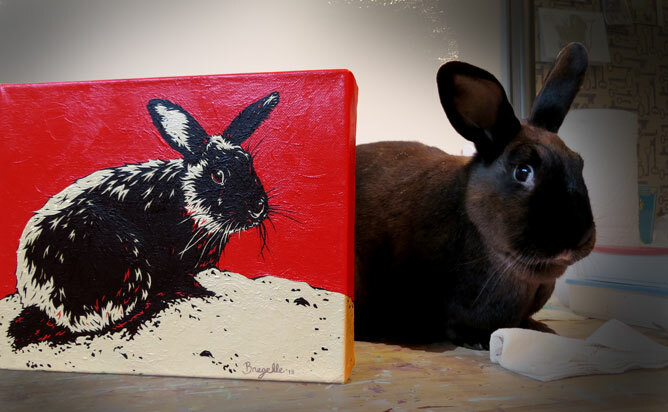 This painting is titled, "Usagi Sunrise" and is 8" x 10". 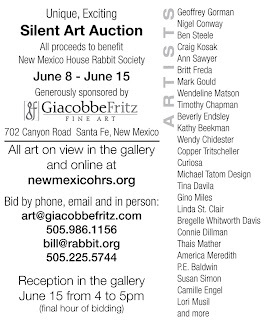 www.newmexicohrs.org or to bid phone, email, or visit the gallery in person. 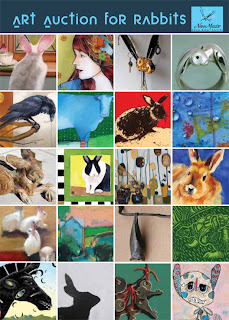 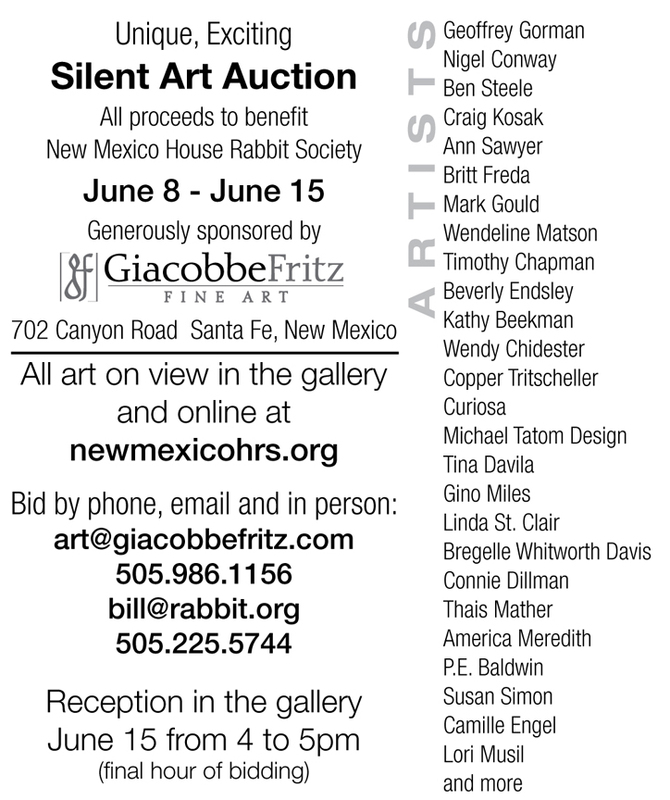 (art@giacobbefritz, 505-986-1156, bill@rabbit.org, 505-225-5744).